The eatable part of red beet is the root that has a round or cylindrical shape. Red beet is an annual plant, because the root is formed in the first year of cultivation. To produce flowers and seeds it takes another year. The beet leaves are in the form of a rosette, they have different shapes and colors, depending on climatic conditions. Red beet needs a rich land in nutrients with a medium texture. Red beet can be grown in combination with cabbage, lettuce, onion and carrot. 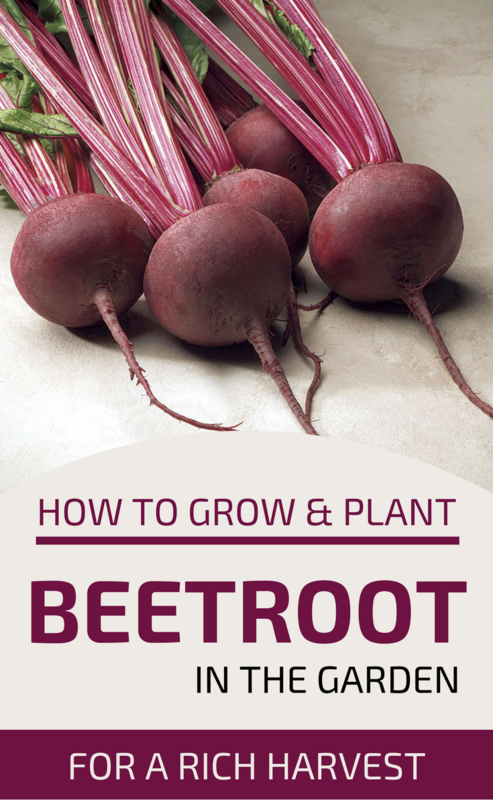 How to grow red beet? Sowing can be done depending on the temperature from the end of February to the beginning of May, at a depth of about 3 centimeters, respecting a distance of 40 centimeters between plants, and about 20 centimeters in line. Farmers say that for good germination, beets need to sleep on a hard bed covered with a soft blanket, so sowing should be done on a light compact ground, and the seed to be covered with a layer of light soil. The red beet field is prepared in autumn by incorporating organic fertilizer into the soil at a depth of about 30-35 centimeters. Crop maintenance: when the red beet developed the fourth leaf, it should be scarce to maintain the correct distance between the plants. Before scarce the, if possible, irrigate; and during the vegetative period irrigation can be done. Irrigation before harvesting is not recommended because it may cause root cracking. Maintenance work is limited if it’s done mulching with a layer of organic material for about 5 centimeters high. Also, for the maintenance of red beet crops, you have to grazed twice to eliminate the weeds and to keep the ground ventilated. Harvesting is done early in autumn when the soil is dry and the roots have the characteristic weight of the cultivated variety. The red beet can be preserved in sandboxes in constant and well-ventilated areas.